Because I can barely find favorites every month due to my infinite love of all cosmetics, I find it even harder to focus a single post on one product. But when that one product really rocks my world and in this case my eyelashes - then a post it deserves. Let me preface this post by saying that I need another mascara like I need another hole in my head, but rationalizing the beauty irrational has become quite a skill. Now another astonishing fact you may not know is that I have little to no Chanel makeup. I'll give that a minute to sink in. I apologize for not bracing you for that blow - next time I will be more careful with my beauty sentiments. The truth is I worked for a few different luxury cosmetic lines over the years, one being French, and just allowed myself to completely overlook this amazing brand. Don't worry - I am doing my best to make up for it - and this Chanel Inimitable mascara is a great start. And that freakishly big eyeball shot was taken with just one coat of mascara - imagine what it looks like when I apply my daily 13,482 coats. So happy to begin my Chanel relationship with this product - I trust we are going to be very happy together. If you want to join this love affair too, here is the link to the product so you can buy it too and we can all ride off into the sunset together on a happy Chanel mascara cloud. 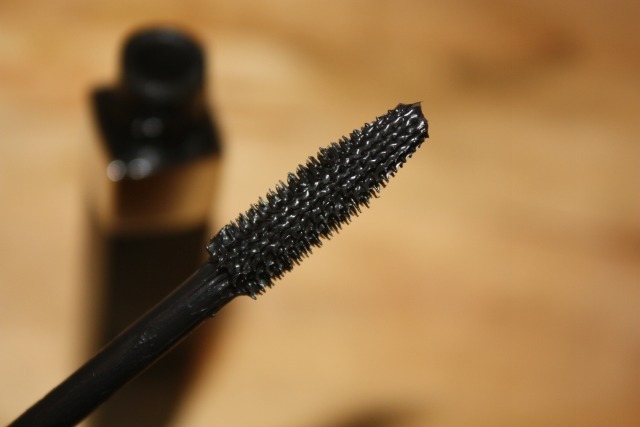 What other mascaras should I be coveting that you find simply irresistible? 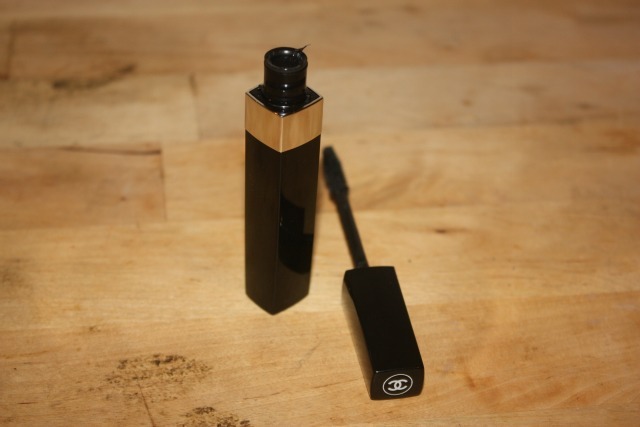 More importantly, what other Chanel makeup should I have to give my mascara some company? I don't want it to be lonely!! Leave me a comment below or tweet me @alittlebitetc and tell me. And while we are on the subject of coveting makeup - did you see the amazing giveaway I am doing?! The most amazing nail polish kit from one of my favorite brands, which also happens to be one of Oprah's favorite things for 2012 - it's almost too much!!! Click here to read the post and find out more details. 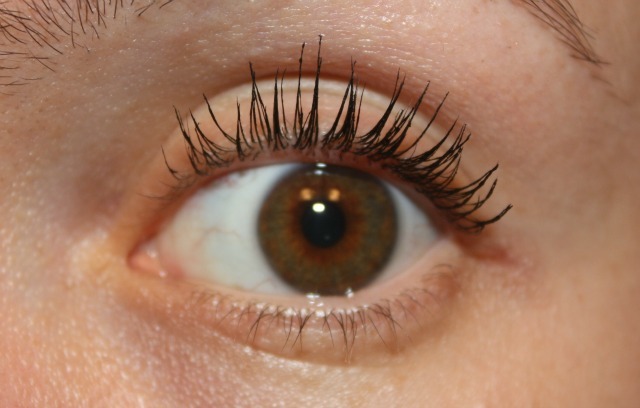 This mascara looks amazing! I'll have to try it out. I'm a big fan of Chanel lipsticks myself - check out Chanel Sihouette (pink shade) and Rivoli (bright red). Thanks for the lipstick recommedations - I am so ashamed at my little to no Chanel stash. Must change that asap!